27- course h 16:00 • Vocal technique and guitar course – Poggio agli Ulivi country house – Acoustic Guitar Workshops • Osimo (An) • Full board – limited number of bookings – full board • mail here. 28- course h 9:30 • Vocal technique and guitar course – Poggio agli Ulivi country house – Acoustic Guitar Workshops • Osimo (An) • Full board – limited number of bookings – full board • mail here. 29- course h 9:30 • Vocal technique and guitar course – Poggio agli Ulivi country house – Acoustic Guitar Workshops • Osimo (An) • Full board – limited number of bookings – full board • mail here. 10 – course h 9:30 • Vocal technique and guitar course – Poggio agli Ulivi country house – Acoustic Guitar Workshops • Osimo (An) • Full board – limited number of bookings – full board • mail here. 31- course h 9:30 • Vocal technique and guitar course – Poggio agli Ulivi country house – Acoustic Guitar Workshops • Osimo (An) • Full board – limited number of bookings – full board • mail here. 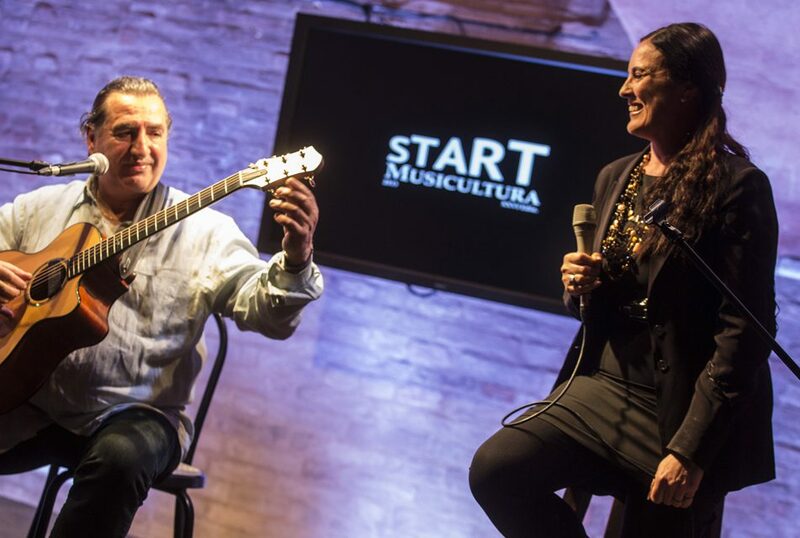 1-9- course h 9:30 • Vocal technique and guitar course – Poggio agli Ulivi country house – Acoustic Guitar Workshops • Osimo (An) • Full board – limited number of bookings – full board • mail here.